The Full ‘Den of Thieves’ Movie Trailer is Here! ‘Den of Thieves‘ is coming to theaters on January 19, 2018 and will star Gerard Butler (300), 50 Cent, Pablo Schreiber (Orange is the New Black), and O’Shea Jackson Jr. (Straight Outta Compton). 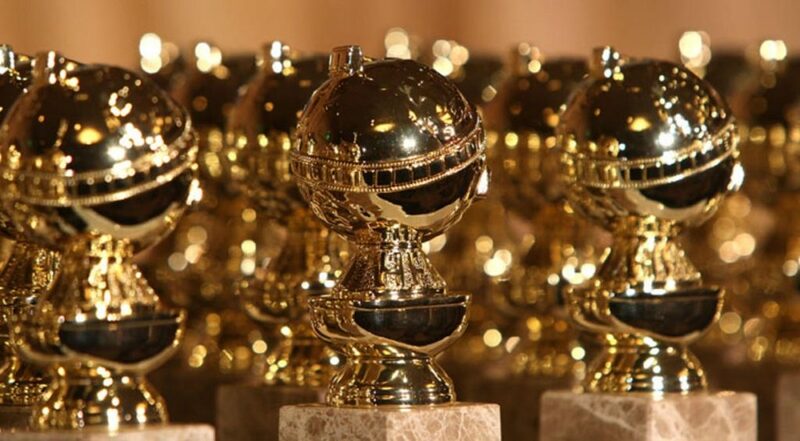 The film is set in Los Angeles and focuses on a top notch team of the LA Sheriff’s department and the most successful bank robber gang in the state. The robbery crew plans to rob the Federal Reserve Bank in downtown Los Angeles in this movie. Will there be twists? Will there be turns? Will there be people on the “inside”? 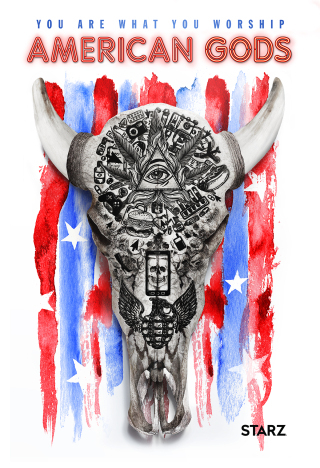 Bow Down to the’American Gods’ Trailer! I now know what I’ll be doing at the end of April. 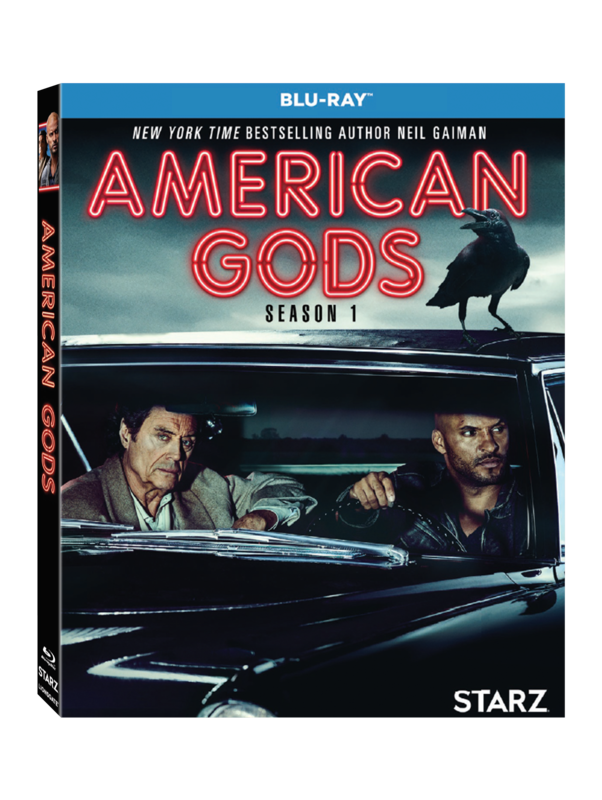 I’ll be watching Starz’s new show ‘American Gods‘, which is the adaptation of Neil Gaiman’s book. 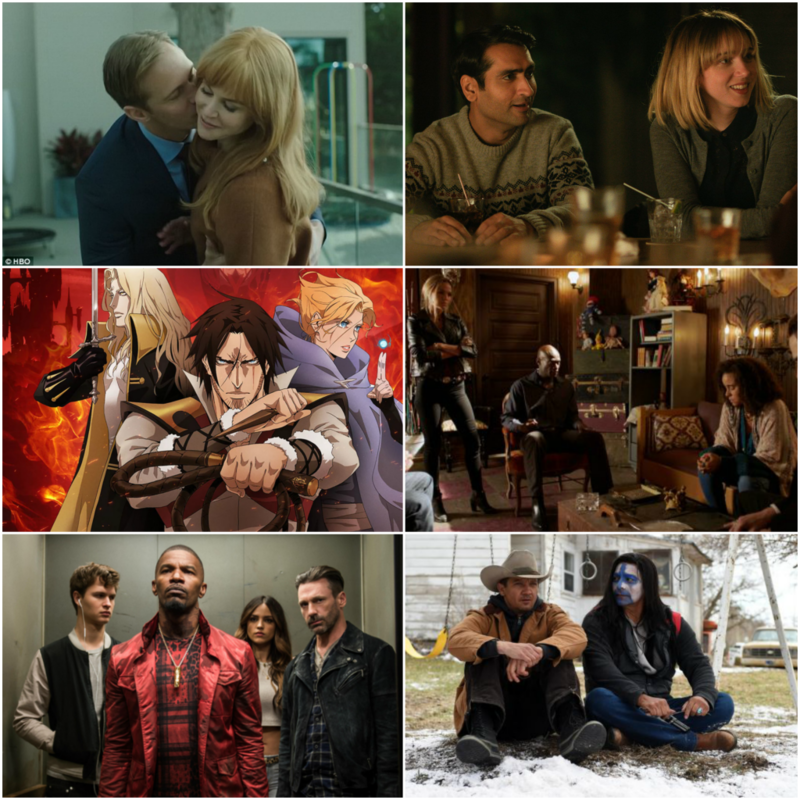 Bryan Fuller (‘Hannibal‘, ‘Pushing Daisies‘) is the showrunner here with Ian McShane, Kristen Chenoweth, Peter Stormare, Crispin Glover, Pablo Schreiber, Ricky Whittle, and more starring. There are monsters, blood, violence, and Gods here. I can’t wait. 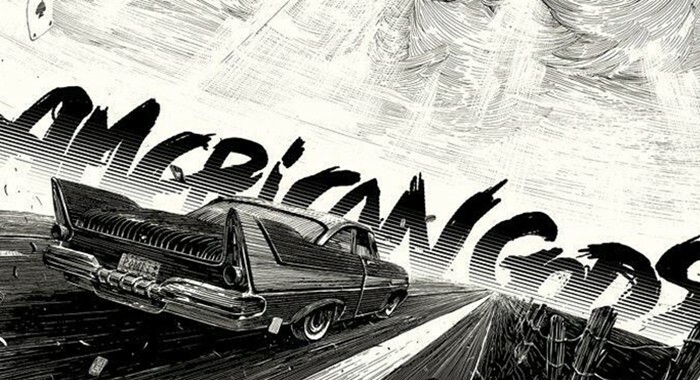 We’ve Got The Trailer For ‘American Gods’ And It’s Amazing!!! Orlando Jones and Demore Barnes Join The Cast of Starz’s ‘American Gods’!!! The cast of Starz’s upcoming adaptation of Neil Gaiman’s ‘American Gods‘ has landed the roles for everyone they’ve cast so far and the trend keeps going with Orlando Jones and Demore Barnes. 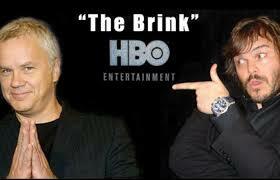 HBO, in a quick move, has given a series order to ‘The Brink‘. The comedy stars Jack Black (‘Tropic Thunder‘, ‘School of Rock‘) and Tim Robbins (‘The Shawshank Redemption‘ and ‘Mystic River‘), directed by Jay Roach (‘Meet The Parents‘, ‘Austin Powers‘) and executive produced by Jerry Weintraub (‘The Karate Kid’ franchise, ‘Oceans Eleven’ and the newly announced ‘Tarzan’). 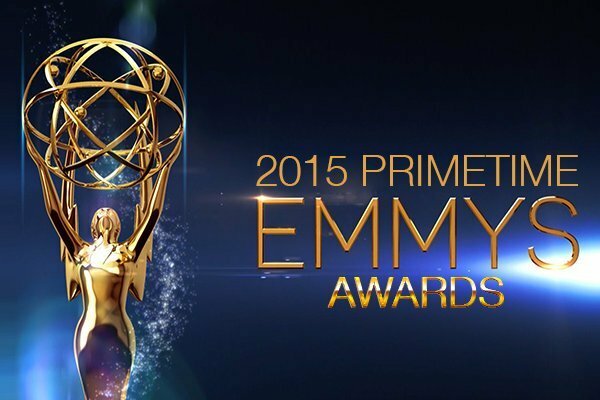 Now that we have the proven star power behind this project, we need talented writers to bring it to fruition. Roberto Benabib and his brother Kim Benabib are penning the script. Roberto Benabib has shown a master handle on writing a dark comedy with his successful stint at writing for the show ‘Weeds‘ and ‘Ally McBeal‘. McGregor, Viktor, you stay here. And if anyone should come out without me... well... use your imagination.